UNS S32050 is a high corrosion resistant austenitic stainless steel with a high nickel, high chromium, high molybdenum alloy design, and provides excellent corrosion resistance in severe corrosion environments such as high temperature seawater. 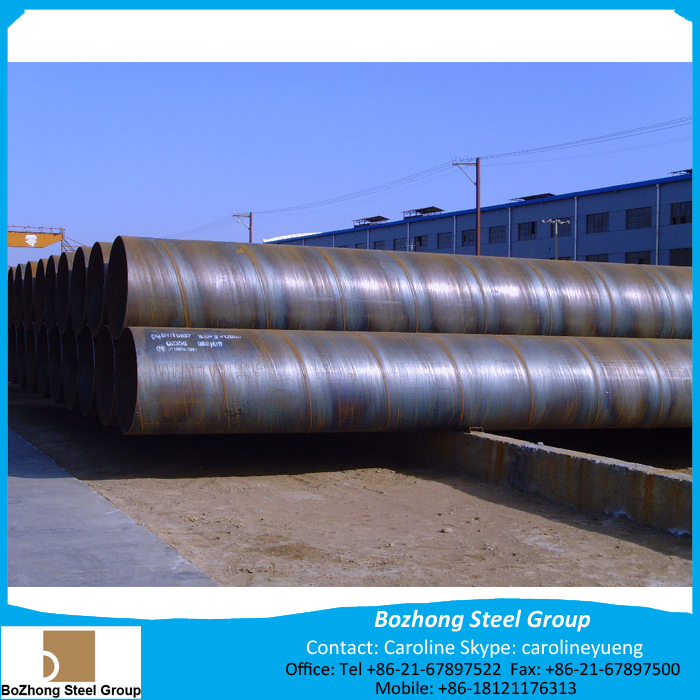 Depending on the environment, this stainless steel offers high economy combined with corrosion resistance comparable to that of Nickel alloy and pure titanium. Nippon Yakin supplies UNS S32050 in plate, sheet and strip forms. Other form we also could provide, custom produce take 5-10 days finishing. Cold and hot workability of N08926 is basically the same as that of Type 304, 316, and other standard austenitic stainless steels. However, the fact that this is a high strength material must be considered in both cold and hot working. Welding is possible by shielded metal arc welding, TIG welding, and plasma welding, in the same manner as with standard austenitic stainless steels. Alloy 276 welding consumables should be used. Preheating and post-heating are not required. As a distinctive feature of high Ni stainless steels, machining is difficult in comparison with standard austenitic stainless steels, but is easier than with Ni-based alloys. Cemented carbide cutting tools should be used if possible. Use of a slower feed rate in combination with greater cutting depth is recommended. As an austenitic stainless steel, heat treatment of N08926 is equivalent to that of standard austenitic stainless steels. The heat treatment conditions normally used are as follows. A mixed acid of nitric acid and hydrofluoric acid is used in pickling. Descaling is somewhat more difficult than with Type 304, corresponding to the higher corrosion resistance of N08926. Before pickling, brief immersion in an alkaline solution, and if possible, shot blasting, is extremely effective for improving descaling.